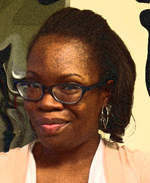 Sarah Cavell is a beautiful, brilliant cryptographer with the uncanny ability to crack any code. 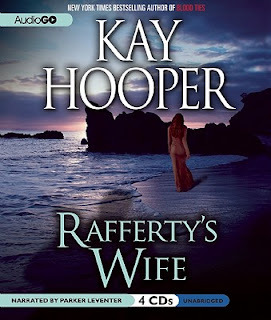 But her most daunting challenge may be reading the true feelings of her new “husband,” Rafferty Lewis, the secretive federal agent to whom she’s just been assigned. Sent on a perilous mission to a Caribbean nation teetering on the brink of revolution, the two must go undercover as husband and wife to make contact with a shadowy informant passing on cryptic messages that could trap a terrorist. Pilot, sharpshooter, and accomplished yachtsman, Rafferty prides himself on being the epitome of coolness under pressure. But in the aftermath of a marital tragedy that exposed his vulnerable core, the prospect of pantomiming intimacy with a woman of Sarah’s intoxicating allure has him unnerved, to say the least—and that could prove deadly for both of them. Dodging danger at every turn even as passion’s magnet draws them closer to each other, these two make-believe lovers will learn that the heart is a puzzle they can only solve together. This 1987 book has been republished and I think publishers/marketers (whomever) need to do a better job of letting the reader know this upfront. I do love the cover on this book. There is something about the beach and the water that is just soothing and romantic. I chose this audiobook because it was short and I love the tension between strangers who have to pretend to be husband and wife. This book is a complete let-down for two reasons: 1) the description is horribly is misleading and 2) the book is just silly. Sarah Cavell is a crytographer, which is a person who specializes in cracking codes. There is no code. There are no crytic messages about terrorists. 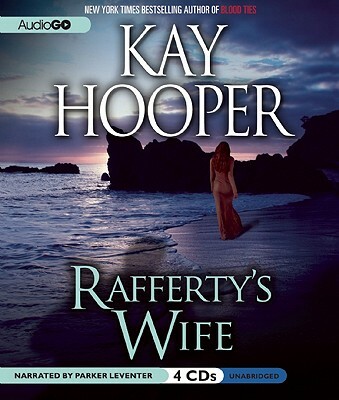 As for Rafferty...there is no marital tragedy. 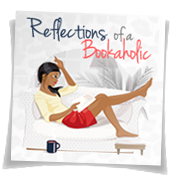 Basically this book starts off by introducing everything that is mentioned in the description and through various "twists and turns" the reader finds out that isn't the situation at all. The characters are under developed but that isn't really as bothersome as the silly plot. For Sarah to be such an amazing crytopgrapher, it isn't part of the story much. It's mentioned all of four times and she uses her professional skill to basically read people, which is not what a crytographer does. She just has good intuition. Finally, she goes from this quiet and shy person to this fiery woman with lots of confidence after a walk on the beach and some flirting. Really?! Is that what she needed in her life. I didn't buy it and I think moments like that reminds the reader of how dated book is. I've read other books by Kay Hooper and the writing is not up to her usual standard. Thus, while listening to this book I felt really really awkward and uncomfortable listening to many of the romantic scenes and I'm not talking about the steamy scenes (those were awkward too) but it is really a dated book. I also know that it isn't because it is a romance novel issue because I'm currently listening to a Nora Roberts romance it isn't awkward to listen to. I really feel like I'm being overly negative and I hate to be this way but I didn't enjoy the narrator either. I didn't like the voices used for each character. There were more male characters than female. 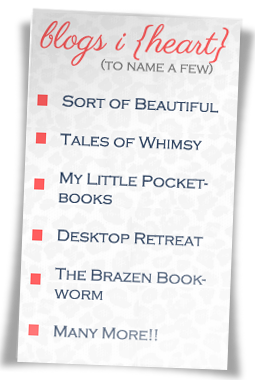 Perhaps a male narrator would have been a better choice. Overall I didn't enjoy this book on audio at all. I was on a road trip so I listened to the entire thing even though I didn't want to. I wouldn't recommend this one though I love Kay Hooper.